Who are we? We are one of the kratom suppliers in Indonesia, located in West Borneo. We have created a business whose purpose is to produce and provide kratom in the best quality only. You probably have heard about it and yet, you aren’t really familiar with it – or even understand the function. Well, be sure that our kratom is produced from the best quality of leaf only. As the result, the kratom powder from the production is coming with super fine texture and super beneficial benefits. Just a little bit of information about the kratom so you know what you are dealing with. Known as Mitragyna Speciosa, this evergreen tree is native to some of the Southeast Asian countries like Indonesia, Malaysia, Papua New Guinea, and Thailand. You can say that it is one of the tropical species included in Rubiaceae family, which covers gardenia and coffee. The ingredient itself has been used for centuries for medication and also stimulants. It can be used for smoking, drying, or simple chewing. It can be processed into a powdery form and put into tablets or capsules. Can you boil it and mix it with the tea? Of course, you can! Basically, when you choose the kratoms, they are super versatile and flexible. What’s so good about the kratoms, anyway? Well, it contains alkaloids, including indole alkaloid mitragynine that is responsible for the pain relief effect. Mitragynine itself is included as kappa opioid receptor 1.5 – 1.7, and it is considered more potent than morphine – around 13 times better. Mitragynine itself has a structure which is the same as yohimbine, which is responsible for the opioid effect, which is useful in opioid withdrawal treatment and pain relief. In this modern day, kratom is used to treat pain, prevent opiates withdrawal, and to stimulate reflexes and energies. 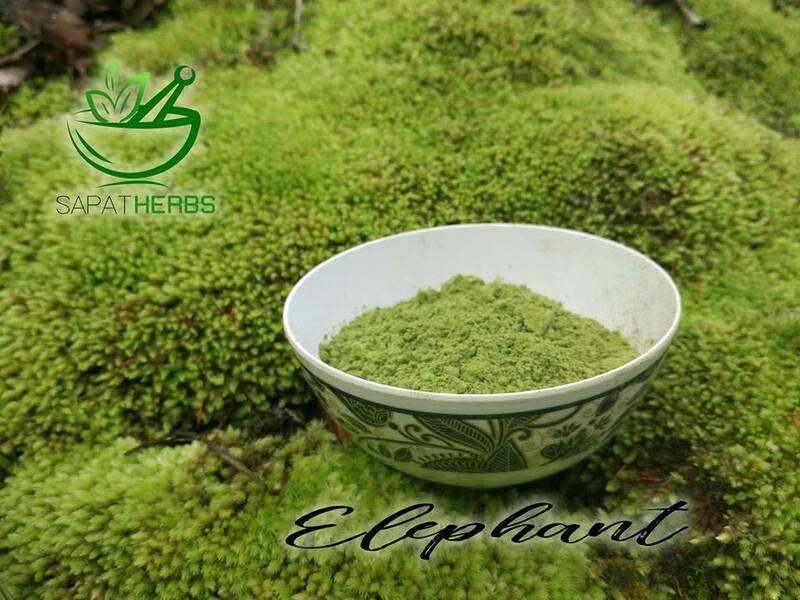 When you contact us and buy products from us, be sure that you only buy the high quality kratom only, made from the natural and the purest leaves. Despite the health benefits and the other perks, be aware of the unsafe products. Many of the manufacturers are trying to increase their profits – and they aren’t afraid in cutting corners. They will secretly mix the kratom with other ingredients or substances, leading to not only not-so-pure kratom outcome but also (possibly) dangerous products. Who knows what these ‘fake’ kratoms have? Are they safe? Are you sure that they are completely safe and they can deliver the wanted effect? Are you sure that these kratoms won’t hurt you, instead? Our products are pure and safe – you should be able to experience the result after the consumption. The texture is very fine and smooth, so swallowing it shouldn’t be difficult. Feel free to order to us through any given link and means provided here. We are located in Pontianak, West Kalimantan and we cater all cities across Indonesia. Delivery can be done through POS EMS with tight packaging and careful wrapping. Be sure that your package will arrive at your front door safely in one piece. Don’t hesitate to call us! 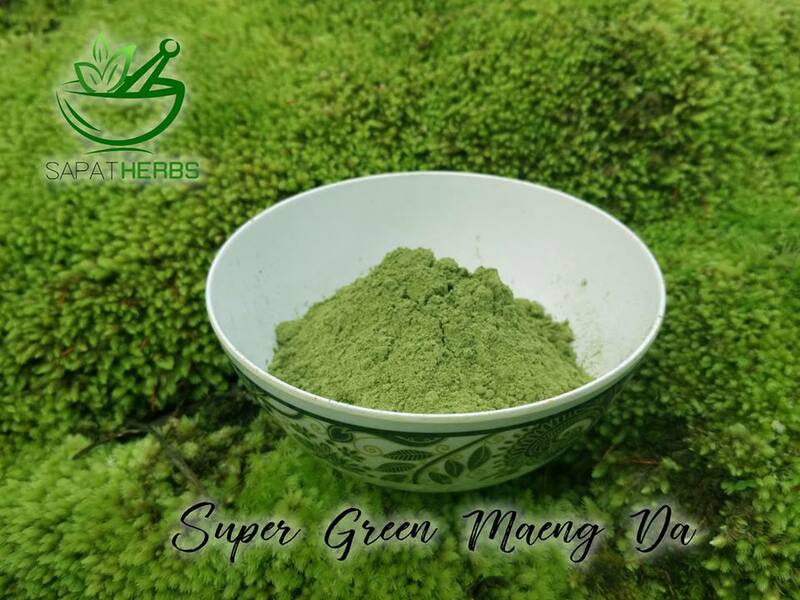 Super Green Maeng Da is a unique, incredibly finely powdered variation of Kratom. It is of exceptionally high quality and is well known for its potent, energizing aroma. It has quickly become one of our favorites, and we feel it is the best value of all of the higher end kratoms offered anywhere. 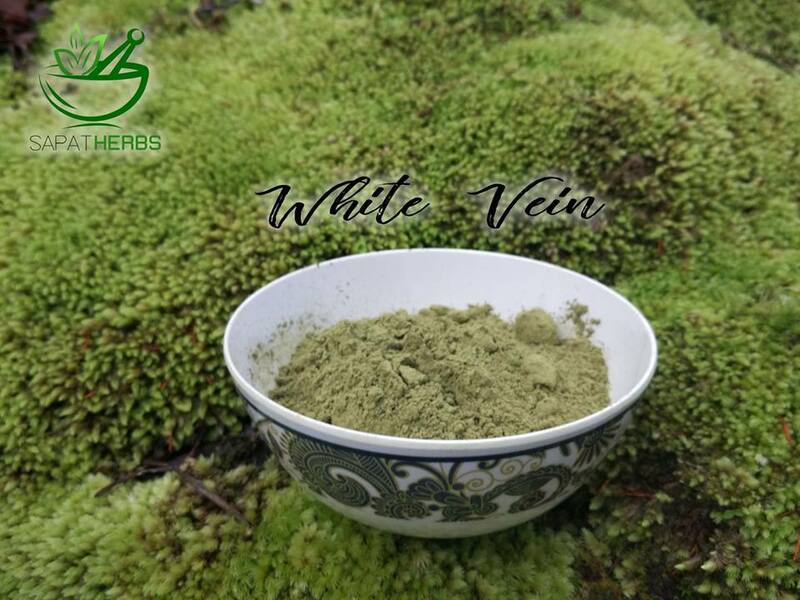 White Vein As briefly mentione, the effects of this veriety of kratom are unique in comparison to other vein types. 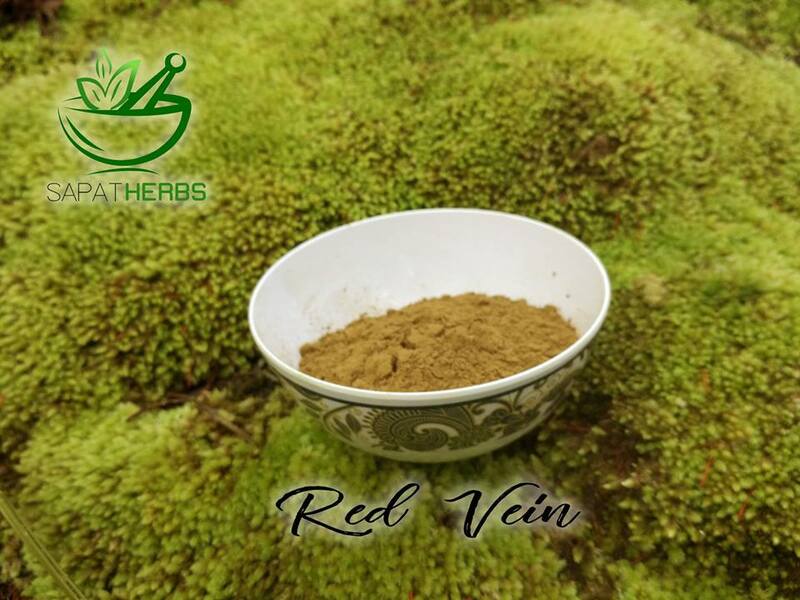 The most common effects of white vein kratom are stimulation/energy, nootropic (cognitive boosting), endurance, and it has even been used for depression.